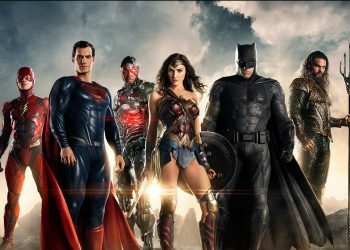 With the spotlight on Marvel, with Infinity War on the horizon, there has been some huge DC news. 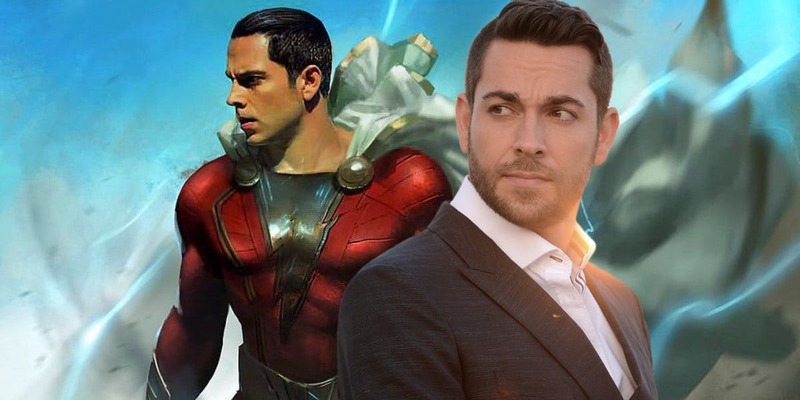 Both Michelle Borth and Meagan Good have been cast in key roles for Shazam!. 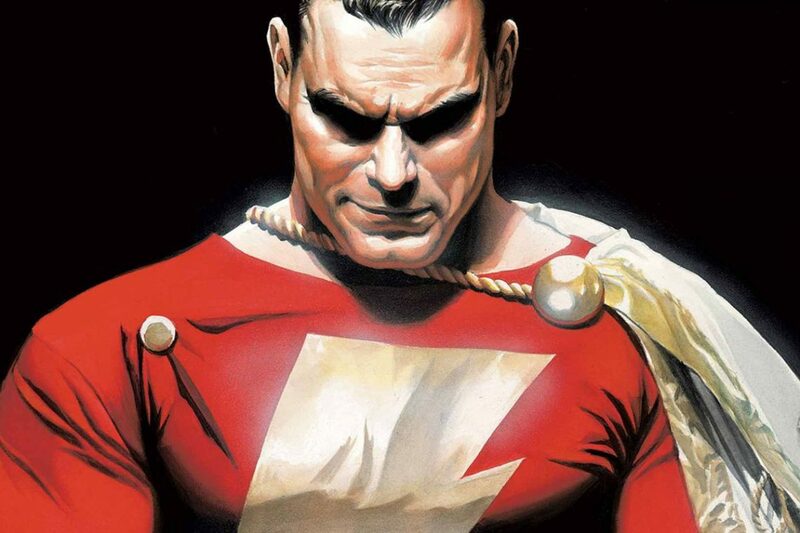 Over the past few days, word has come out regarding some very late-notice casting additions for the Shazam! movie, and it now looks like we can add these two to the list. 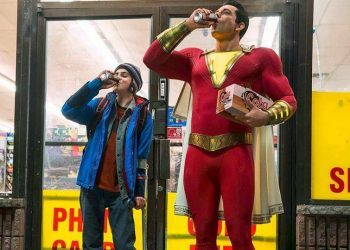 The OC alum Adam Brody is already part this project, along with Ross Butler (13 Reasons Why) and D. J. Cotrona (From Dusk Till Dawn: The Series) as the film’s Shazam Family. 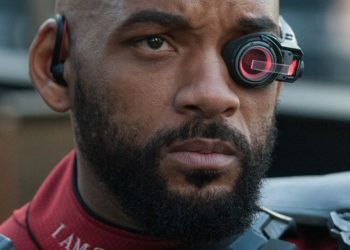 According to Screen Rant, they will now reportedly be joined by the duo of Meagan Good (Minority Report, Saw V) and Michelle Borth (Tell me you Love me, The Forgotten). While none of these castings have been confirmed, it’s expected that Brody will play Freddy Freeman, while Borth will play Mary, Butler will play Eugene, Cotrona will play Pedro, and Good will play Darla. Shazam! 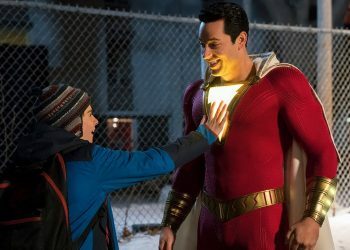 already contains a wealth of talent as it stars Zachary Levi as Shazam, Asher Angel as Billy Batson, Mark Strong as Doctor Sivana, Grace Fulton as Mary Bromfield, Jack Dylan Grazer as Freddy Freeman, Ian Chen as Eugene Choi, Jovan Armand as Pedro Pena, Ron Cephas Jones as the Wizard and Cooper Andrews and Marta Milans as foster parents Victor and Rosa Vasquez. Shazam! 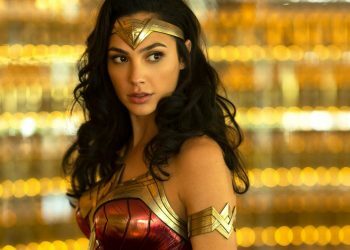 is scheduled to drop in theatres on April 5, 2019.